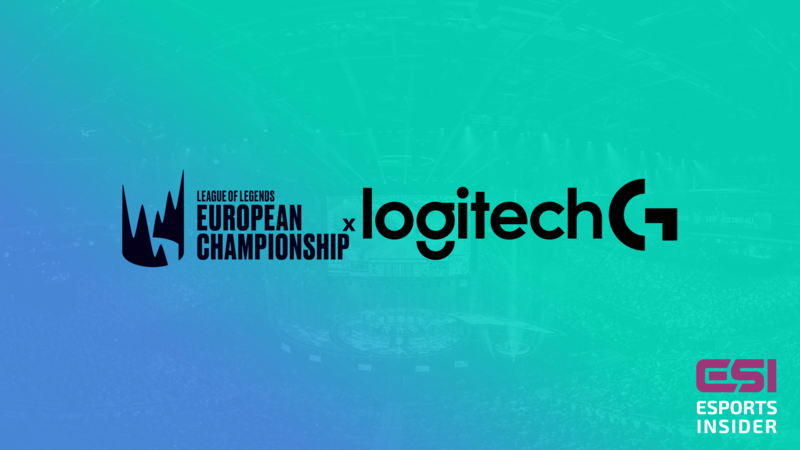 Riot Games has added another company as a partner for the League of Legends European Championship (LEC) in the form of Logitech G.
The gaming hardware brand will act as an official supplier of the league for the 2019 season. Logitech G will supply keyboards, mice, and mouse pads for the players that represent the 10 long-term partners of the LEC. It’ll also create LEC-branded hardware to be released later this year and it’ll present a new play by play broadcast segment. The competition, formerly known as the EU LCS, has implemented a franchising model for the 2019 season and beyond. The teams that Riot Games accepted into the league are Fnatic, FC Schalke 04, G2 Esports, Misfits Gaming, Splyce, Team Vitality, Origen, EXCEL, SK Gaming, and Rogue. Earlier this week, LEC added Foot Locker and DXRacer as partners for this year’s Spring and Summer Splits. The former will be kitting out the on-air talents and referees, whereas the latter will supply customised chairs for players and for the public to purchase from March. Other partners for the European competition include automotive giant Kia Motors (marking its first venture in the esports industry), gaming computer brand Alienware, and energy company Shell (another newcomer to esports). Logitech G is also partnered with the likes of Cheddar Sports, G2 Esports, London Spitfire, Super League Gaming, Gfinity Esports Australia, and sim racing team Altus Esports. Esports Insider says: Riot Games has built up quite the team of partners for the inaugural season of the LEC. From apparel to automotive needs to gaming chairs to peripherals, the league seemingly has all avenues covered!